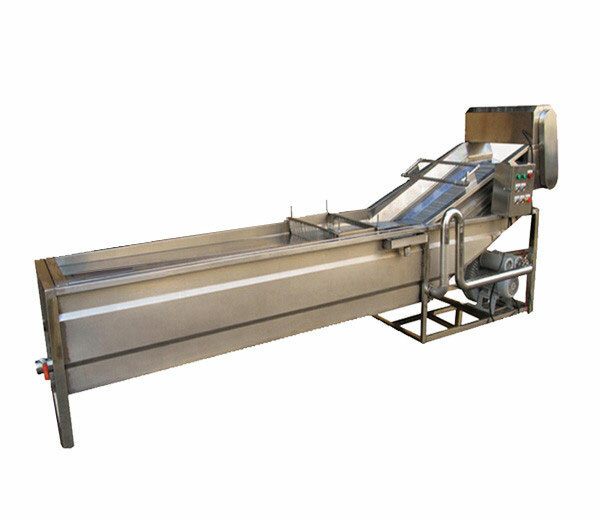 Belt type fruit and vegetable drying machine is the ideal equipment used for the processing of removing water from food by circulating hot air through it, which prohibits the growth of enzymes and bacteria. 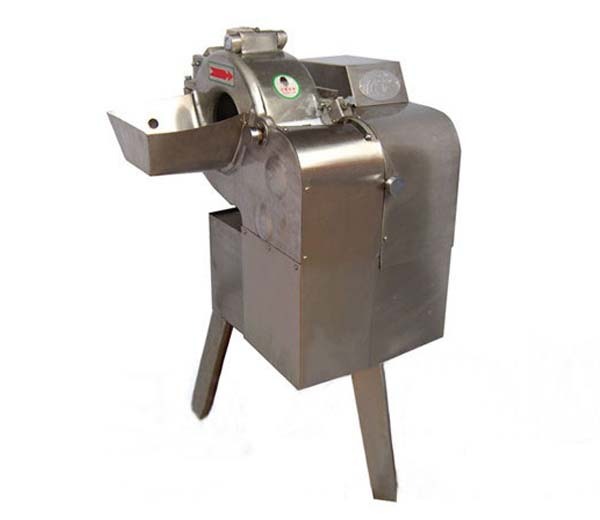 It is suitable for drying of vegetable, fruits, medicinal materials, etc. 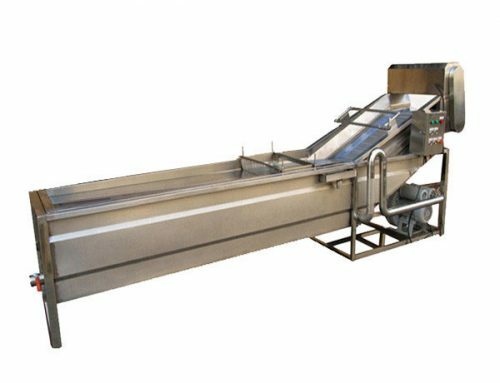 The belt type vegetable drying machine includes three main parts：drying room, air heater and induced draft fan, which also has accessories like boiler and belt conveyor. And the drying room is composed of five-layer mesh belts. 1. 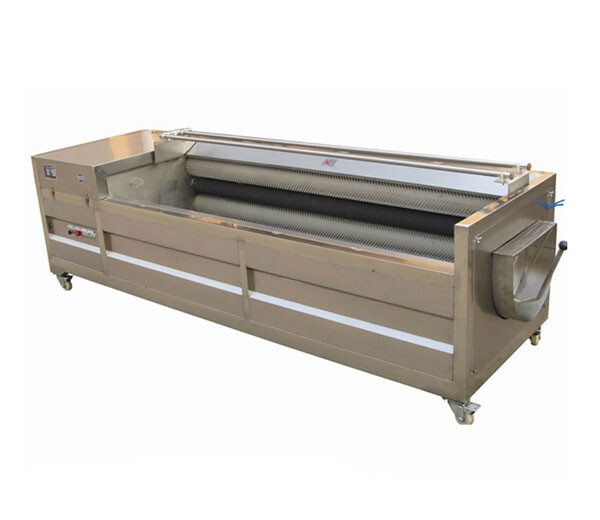 Special mesh belt design can make the materials heated uniformly and continuously which highly improve the drying efficiency. 2. Adopt the coal combustion model for continuous mass production, keeping the original nutrition and color of the materials. 3. 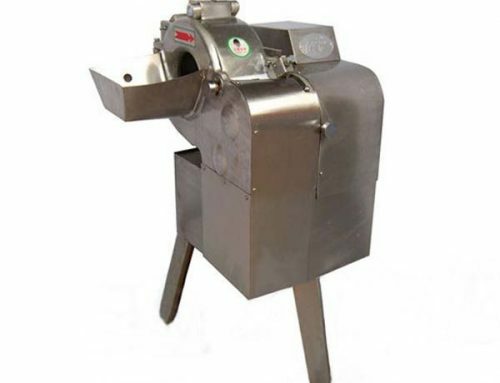 The drying time can be adjusted according to the materials type and material moisture content. 4. 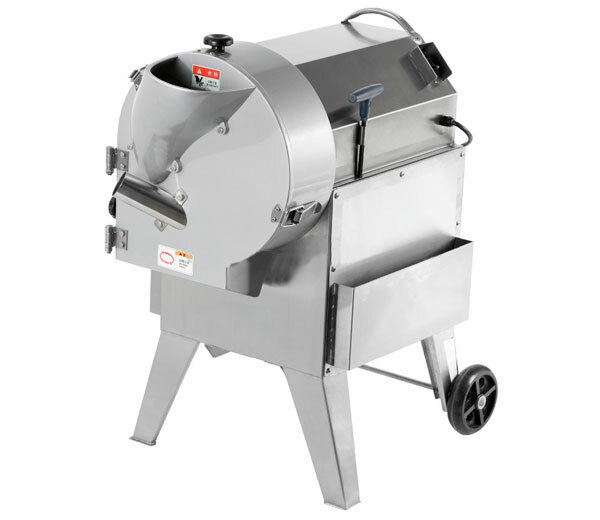 Large capacity, high drying and thermal efficiency. 5. Low energy consumption, easy to operate and maintain. 6. 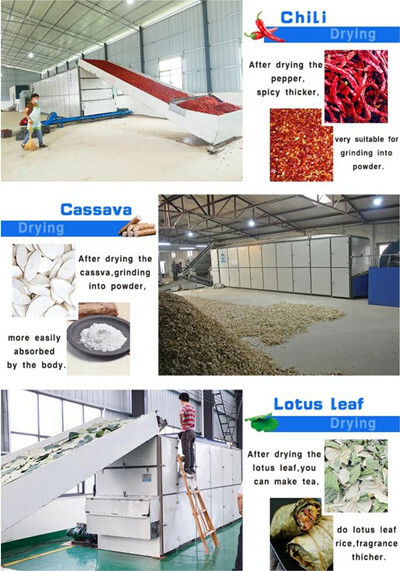 Wide utilization range, many kinds of materials can be dried. 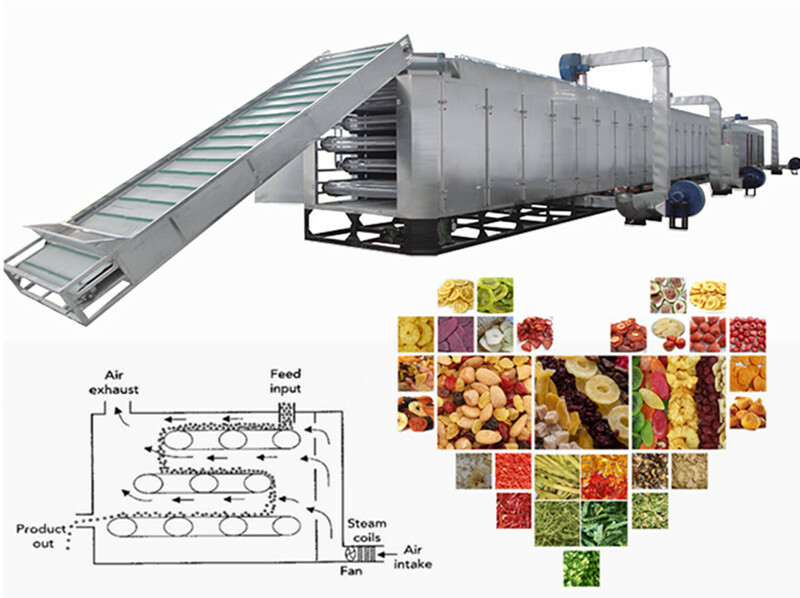 ※ Fruit and vegetable Drying: Suitable for drying of apple, apricot, grape, onion, pepper, tomato, mushroom, eggplant, garlic slice, fig, plum, coconut and so on. ※ Traditional Chinese medicinal materials Drying: Suitable for drying of honeysuckle, ginseng, codonopsis pilosula, white atractylodes rhizome, etc. ※ Food Drying: Suitable for potato slice drying. 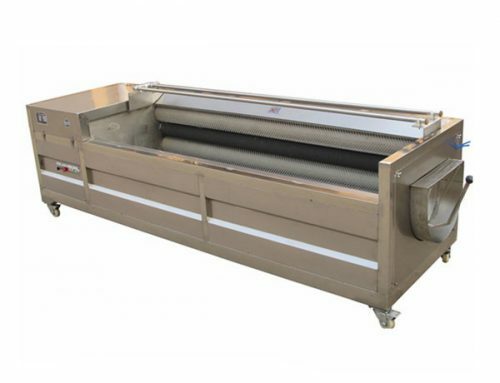 ※ Industrial Drying: Suitable for the drying in the pharmaceutical, chemical, food, farming, aquatic product, light industry, heavy industry and so on. 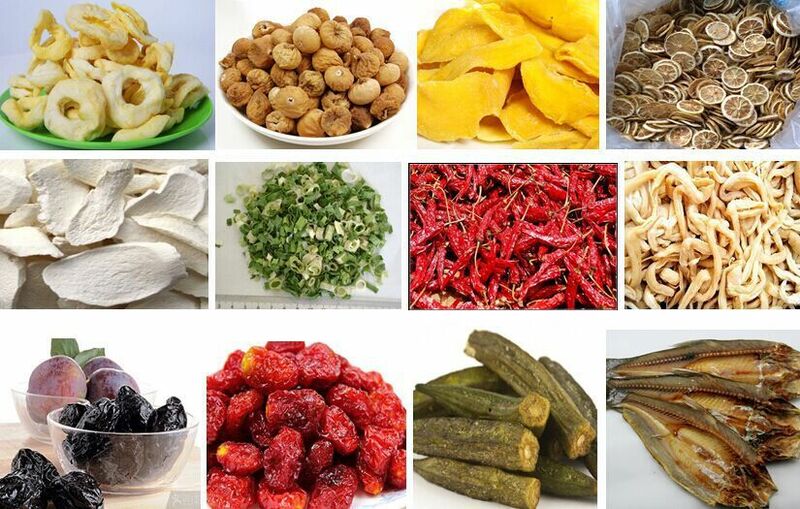 On one hand, dried foods are tasty, nutritious, lightweight, easy-to-prepare, also easy-to-store and use. On the other hand, dried fruits and vegetables are high in fiber and carbohydrates and low in fat, making them healthy food choices. 4. 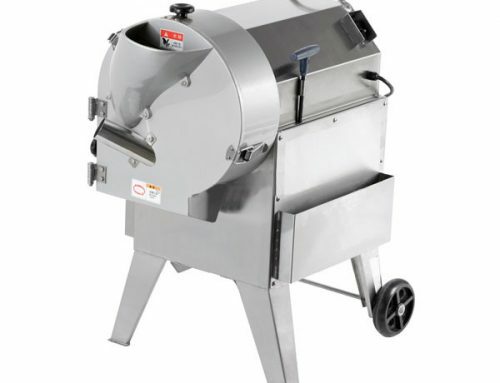 Purchase a vegetable drying machine that has temperature control and fan. The fan allows air to circulate during the process. 1. 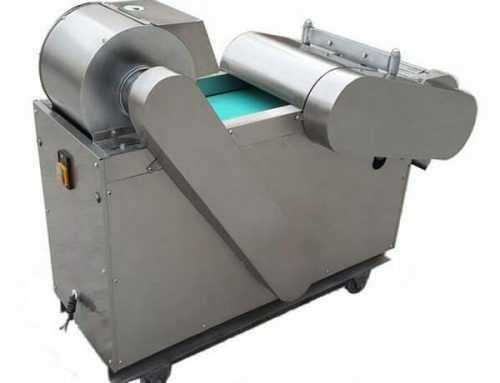 Due to the characteristic of huge capacity and continuous operation, generally, once you start the machine, in order to avoid the waste of resources, at least a few days continuous work is necessary. 2. 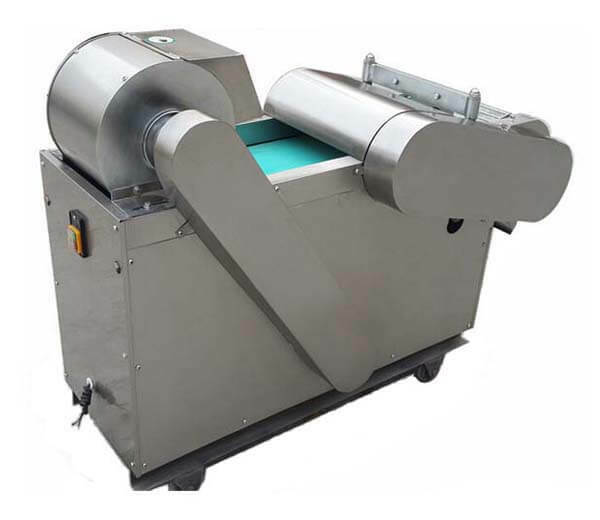 The most likely to damage part is the mesh belts, so be aware of preventing the overload production and misoperation. 3. For definite drying times, read the instructions that come with the drying machine.